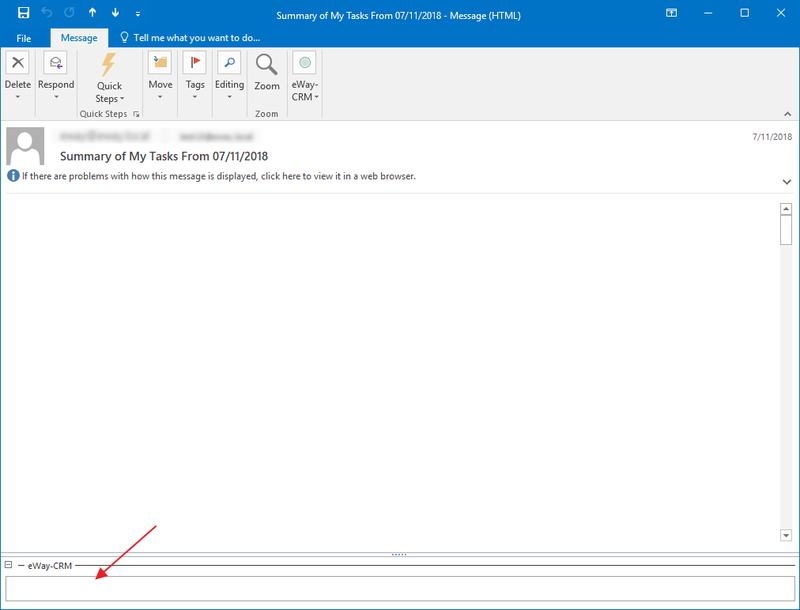 Temporarily, you can solve the issue by restarting Microsoft Outlook. For permanent solution, please update your eWay-CRM to version 5.2.0.192 or later. 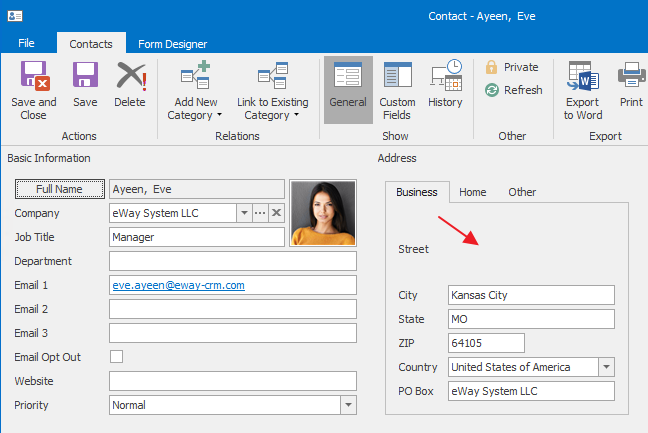 If you open contact or company in eWay-CRM, Note field or Street field values are not displayed at all.